Details on how this companion will be obtained are still unknown. 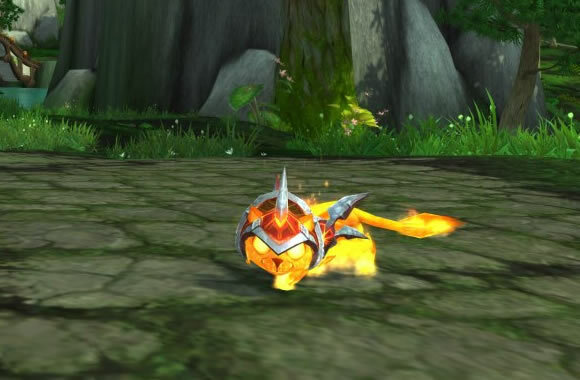 This adorable, fired up little kitty is seeking a new caretaker. Adoption details coming soon!